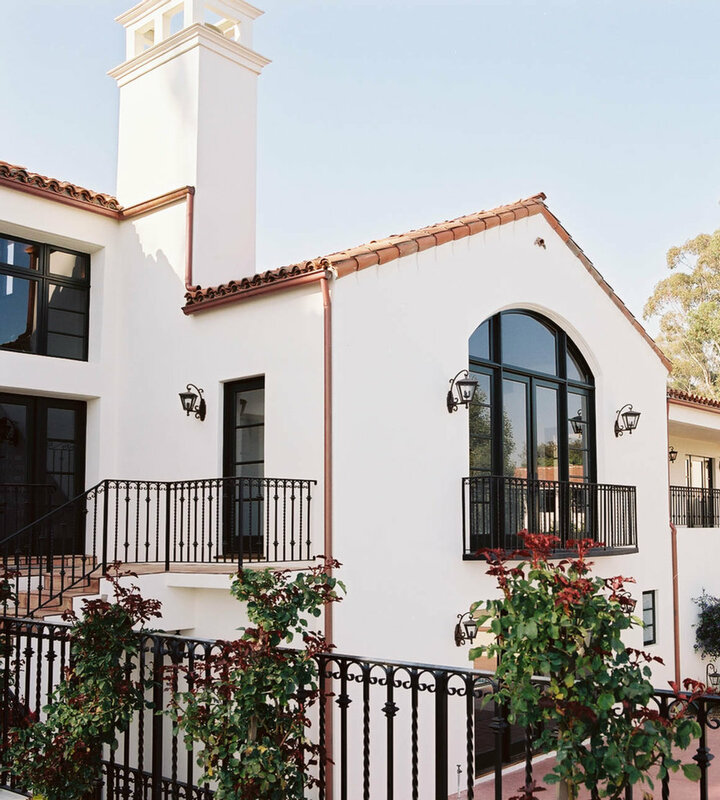 Located in Montecito overlooking the Santa Barbara harbor, BBP's design updated an existing nondescript ranch style to a picturesque Spanish Colonial Revival. 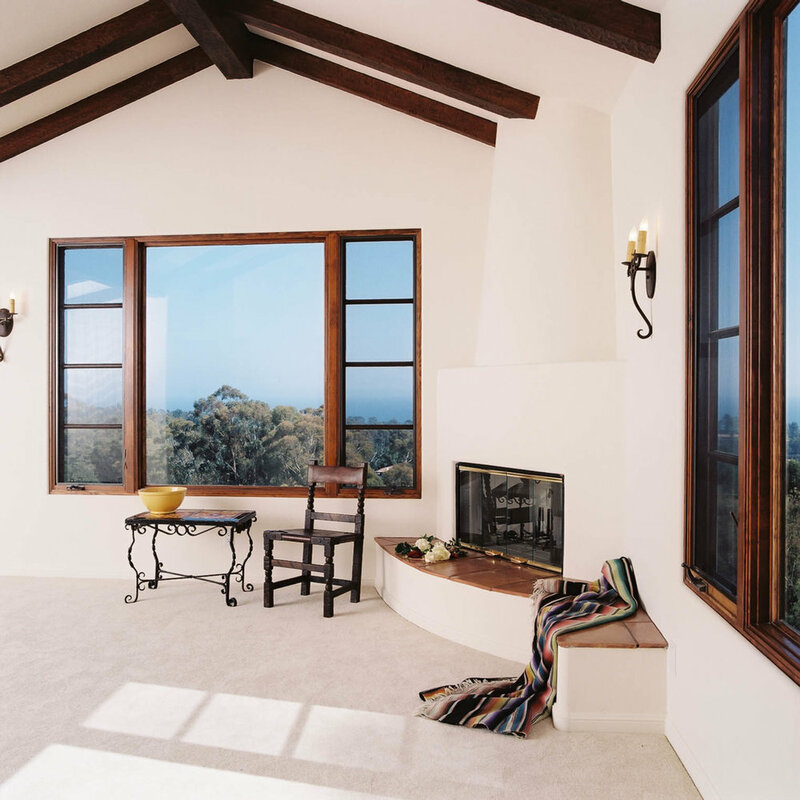 The 1,200 square foot second-story master suite addition has 180-degree views of the ocean and harbor. The interior and exterior of the existing 4,000 square foot residence was completely renovated, including a new vaulted ceiling with authentic timber trusses which brought an appropriate sens of scale to the 20' x 45' living / dining room.